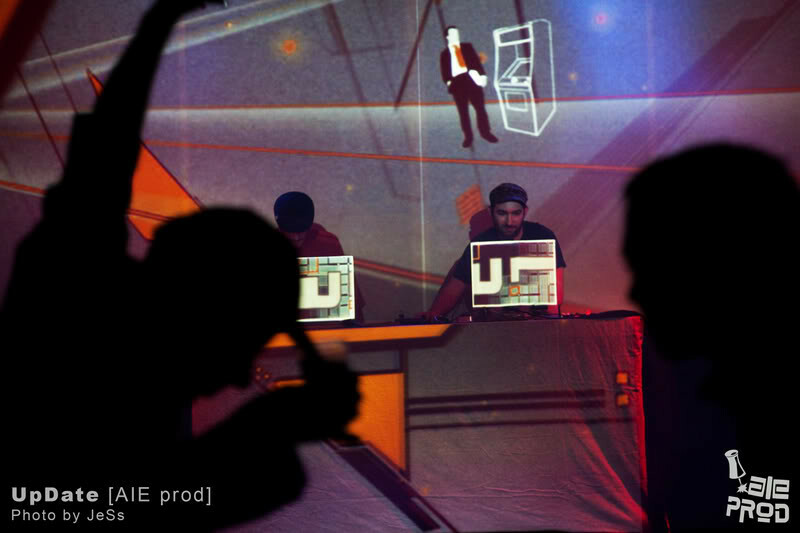 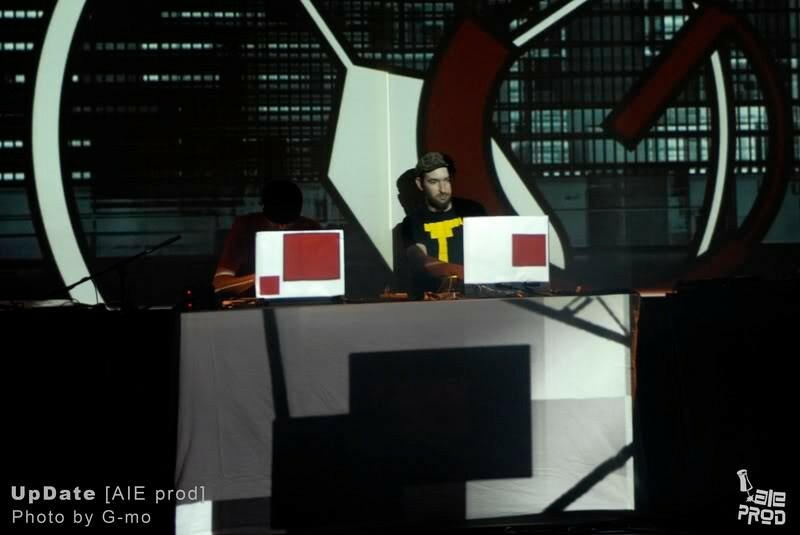 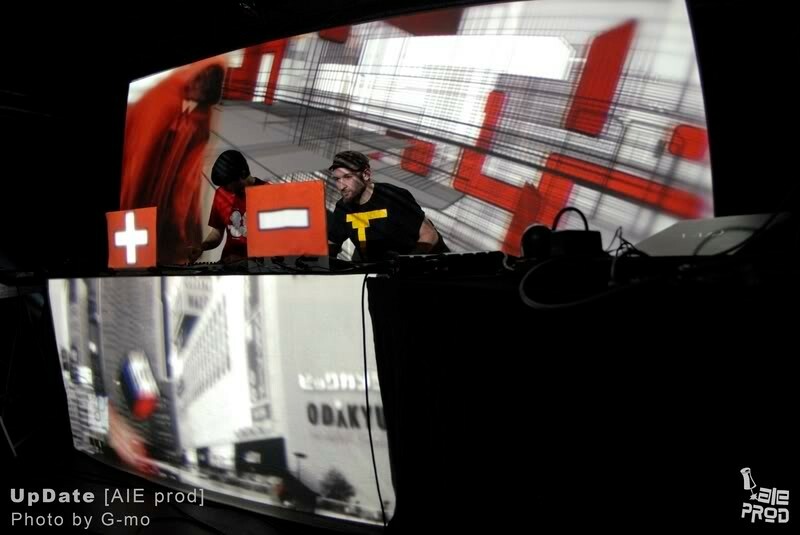 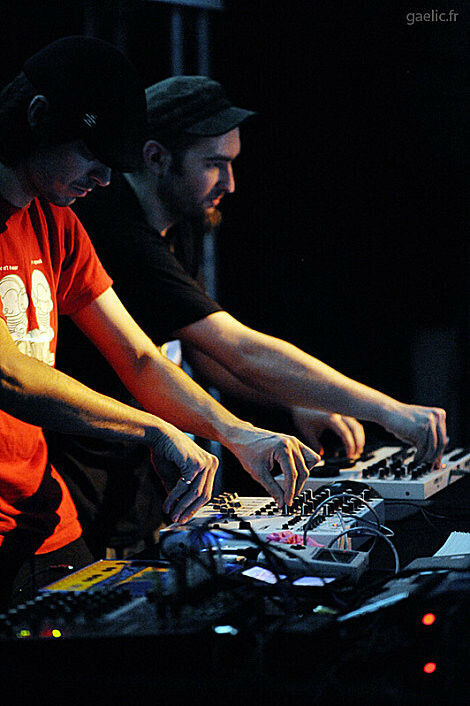 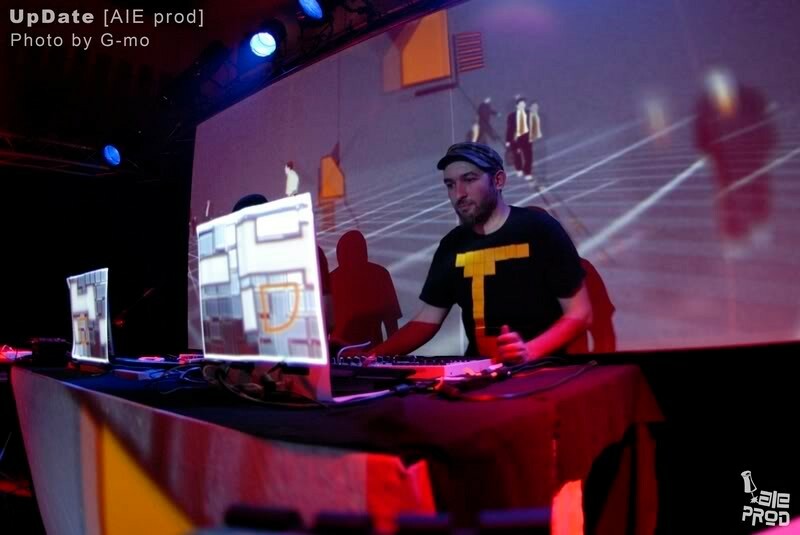 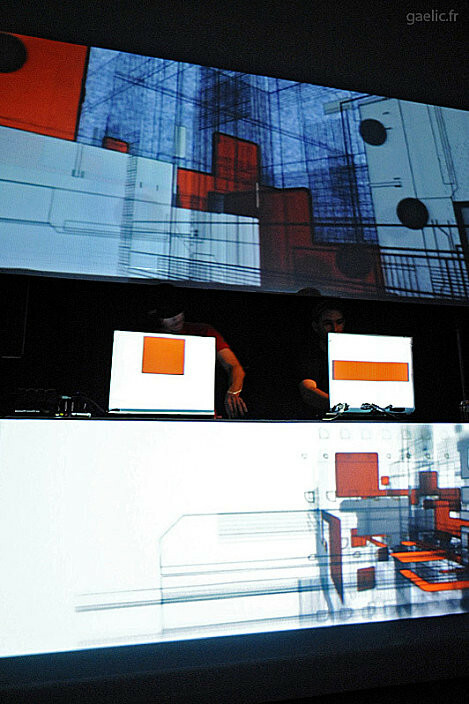 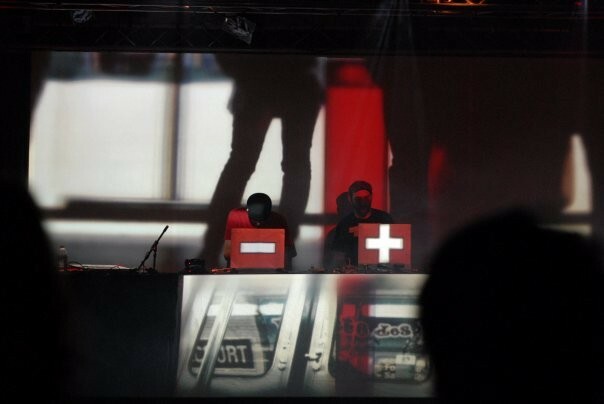 Issued from the meeting of two Different audiovisuals artists BomBaKlaK and Azop Corp durring the Year 2005, Update have been created bY the common will of creating an immersive live act. 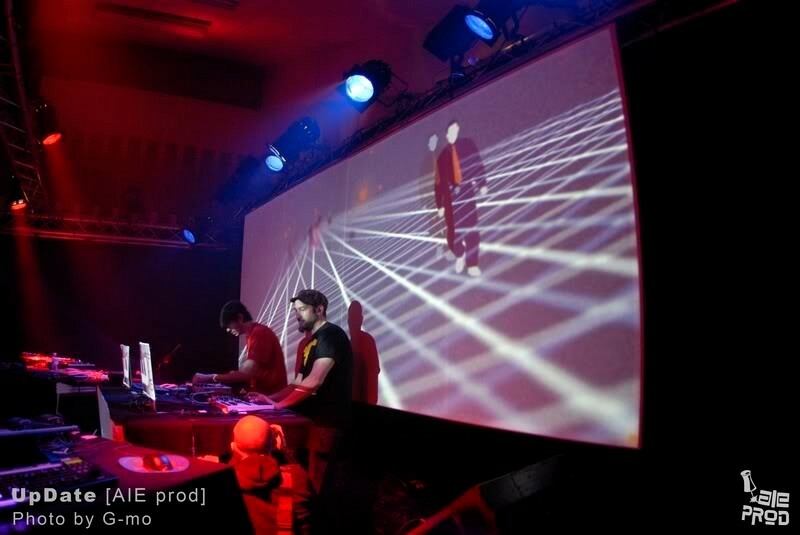 Durring the Past two years, they spent their time on Filming, monting, compositing , producing, and performing in Europe, always searching for cultural exchanges and inspiration. 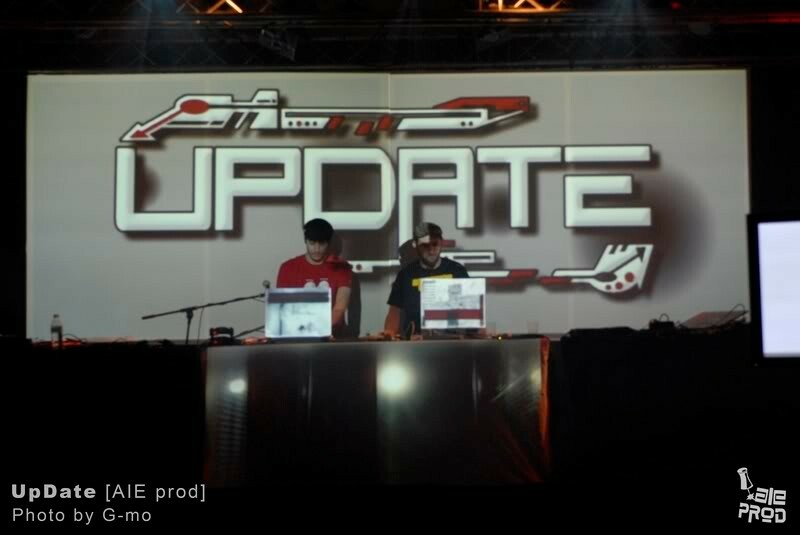 Update is now coming back from japan, And proud to present is live act worldwide, please enjoy ! 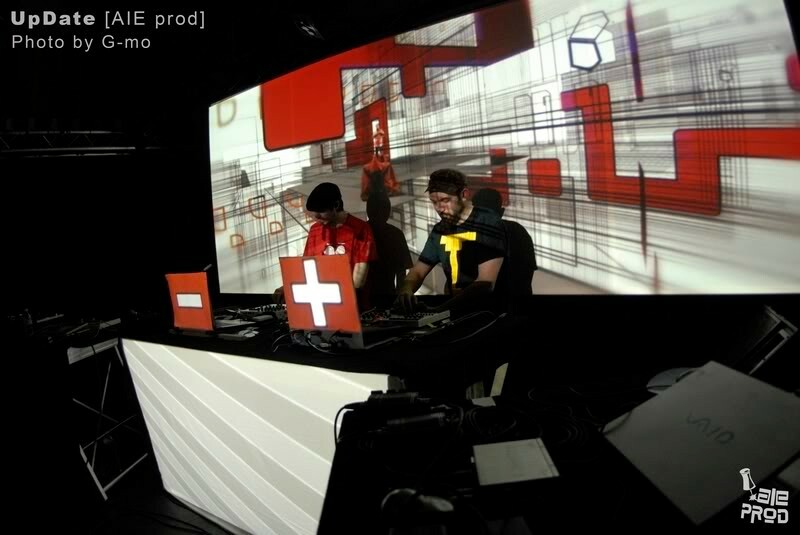 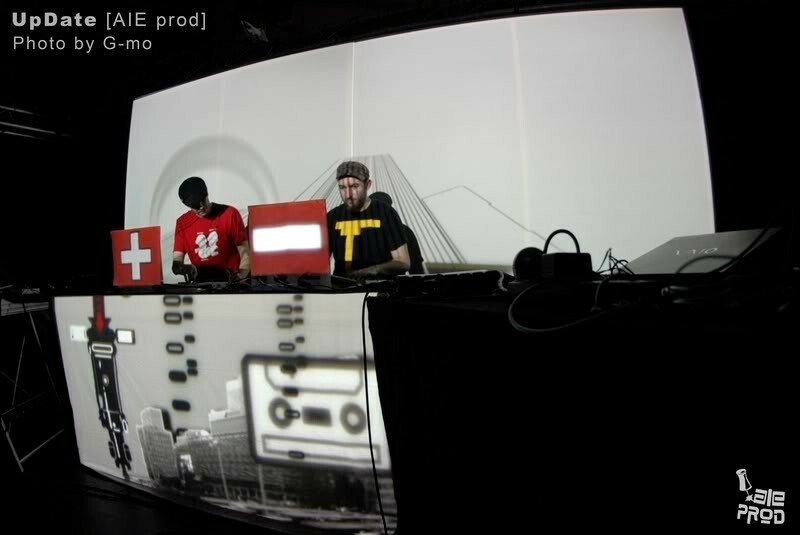 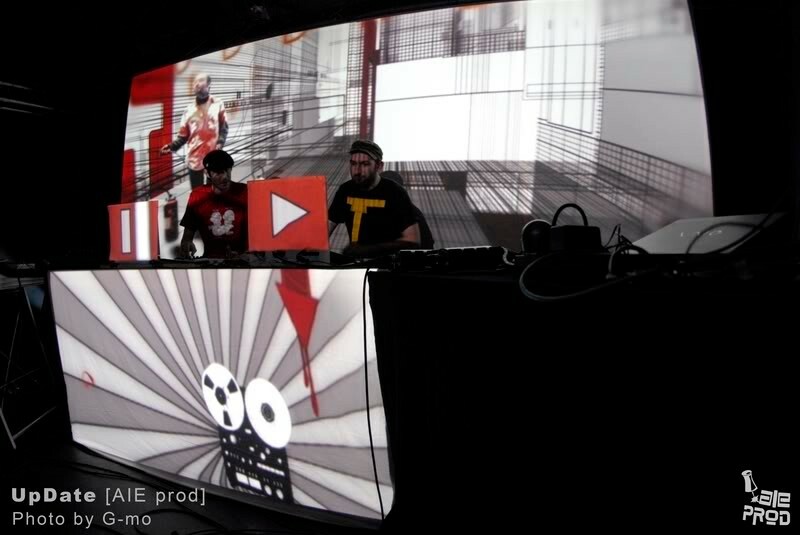 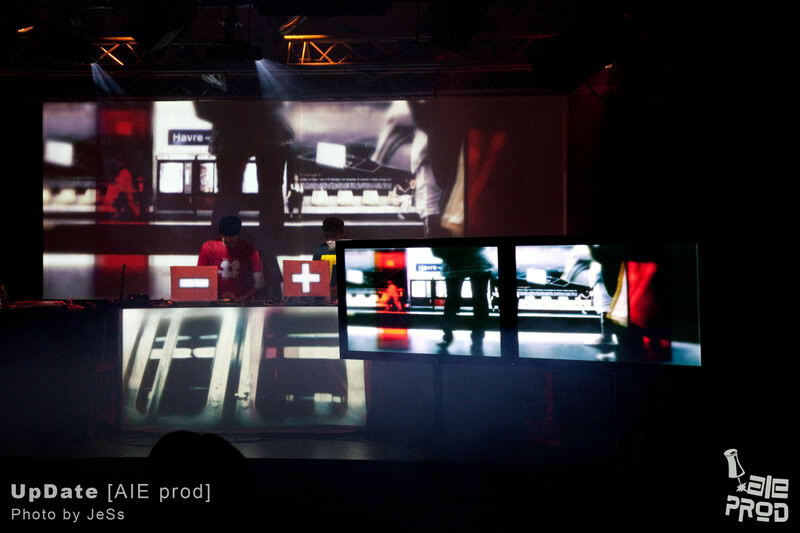 An Audiovisual Live Set from the Audiovisual Label "AIE prod"